Human resources has become one of the more important functions in any company, whether it is a small three-people organization or a large corporation with tens of thousands of employees. It handles everything that has to do with employees and their jobs – from hiring to firing, from job design to training in development and everything in between. Throughout the years, companies have also started implementing the latest technologies in their HR processes and today we are seeing that even small-to-medium businesses are taking advantage of these technological advances to improve their HR. 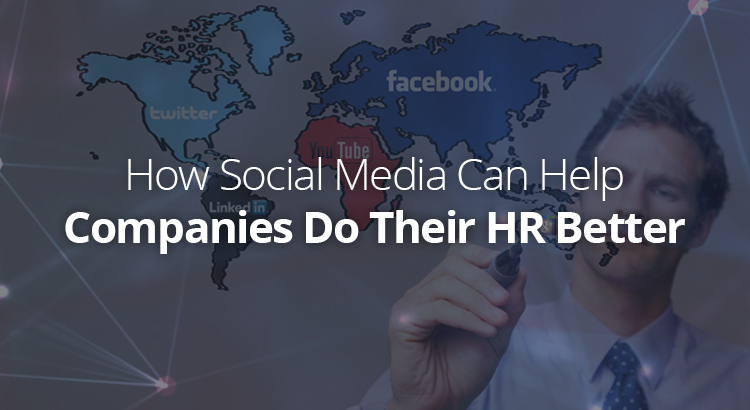 One of the areas where technology can be of great help for HR is social media, as various social networks are becoming an inseparable part of people’s professional lives. 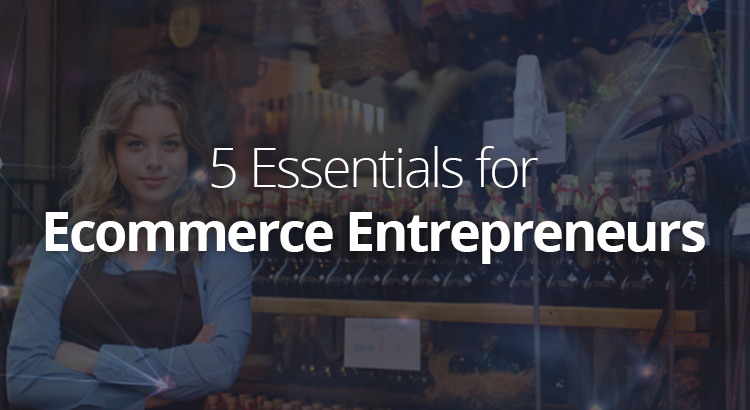 Launching a career in the realm of online commerce is a wise decision. With more than 3 billion users of the Internet worldwide, it goes without saying that this branch of economy has an unlimited growth potential. Still, when you are doing something for the first time, mistakes are inevitable. This is why we have prepared some smart suggestions, so that you reduce the number of such mistakes.